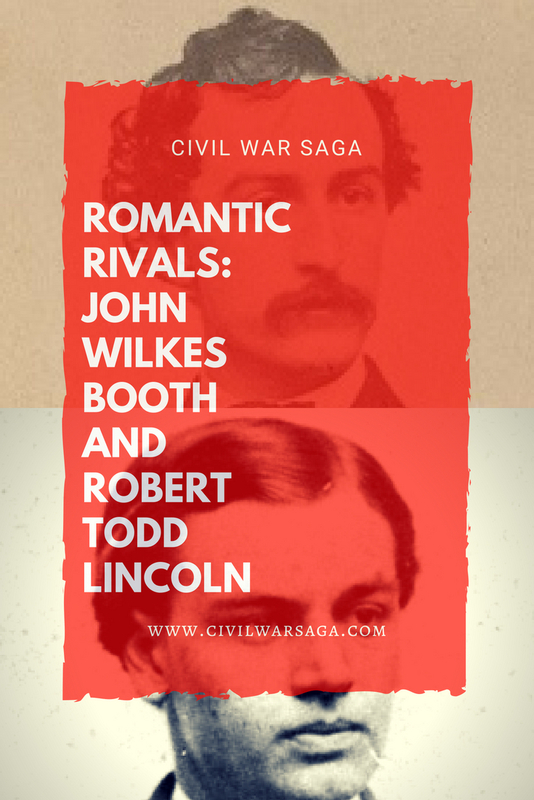 In early 1865, John Wilkes Booth allegedly became involved in a romantic rivalry with Robert Todd Lincoln, the son of Abraham Lincoln, when they competed for the affection of a senator’s daughter. Robert Todd Lincoln and John Wilkes Booth both became enamored with Senator John Parker Hale’s daughter, Lucy Hale. 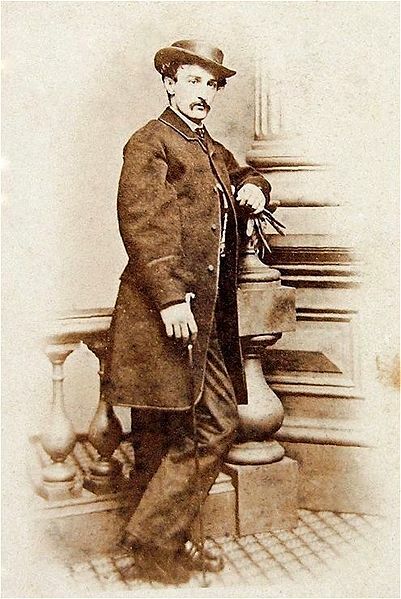 Although it is not clear when Lucy Hale met Robert Todd Lincoln, according to the book Good Brother, Bad Brother: The Story of Edwin Booth and John Wilkes Booth, Hale met John Wilkes Booth in January of 1865 when she checked into the hotel he was staying at, the National Hotel in Washington, with her father, the former New Hampshire Senator John Parker Hale, who was in town for the announcement of his newly appointed position of Ambassador to Spain. Although Hale and Lincoln’s relationship never became romantic, Lincoln allegedly had feelings for her. Coincidentally, so did Booth. Although Booth was an outspoken supporter of the Confederacy, Hale knew nothing of his plans to harm the president. Booth even attended Lincoln’s second inauguration as a guest of Hale’s on March 4, 1865, just six weeks before he killed the president. When Booth was killed in a stand off two weeks after the assassination, police discovered several photos of young women in Booth’s diary, including a photo of Lucy Hale. Lucy Hale eventually married U.S. Senator William E. Chandler and Robert Todd Lincoln married Mary Eunice Harlan. This rivalry was not the only connection between the Booth family and the Lincoln family. In fact, a series of events have linked the two families over the years. According to some sources, Abraham Lincoln was a fan of John Wilkes Booth, after having seen him perform at Ford’s Theater, and even invited John Wilkes Booth to the White House in 1863, an invitation Booth declined. 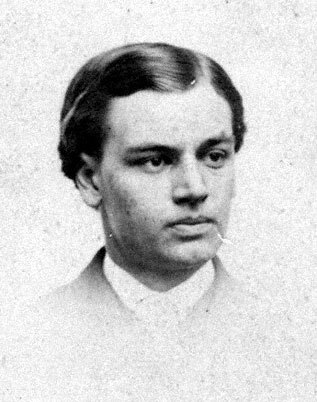 In addition, Edwin Booth voted for Abraham Lincoln in 1864 and then he saved the life of Robert Todd Lincoln shortly after. 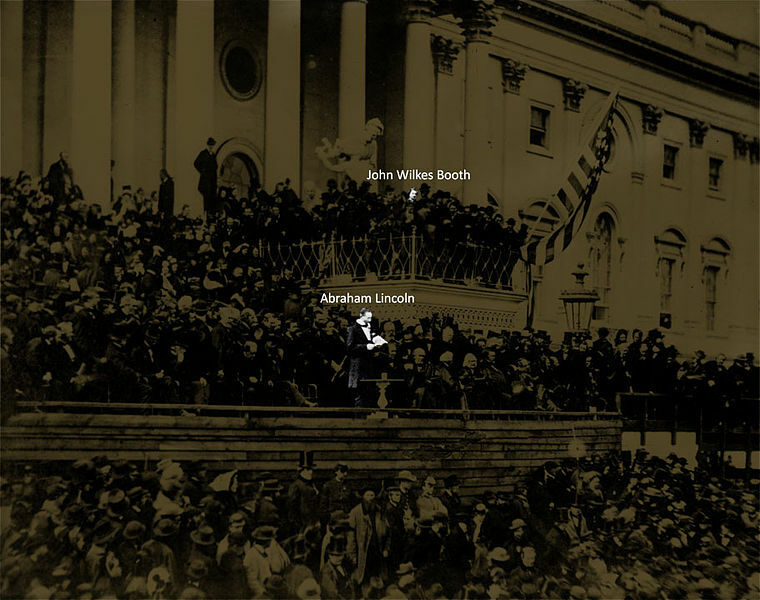 Unfortunately, the final connection between the two families was when John Wilkes Booth shot Abraham Lincoln at Ford’s Theater in April of 1865. A manhunt ensued for Booth, who was later shot and killed himself, and the entire Booth family was arrested and detained on suspicion of conspiring to kill the president. They were later released when officials found no evidence of their involvement.